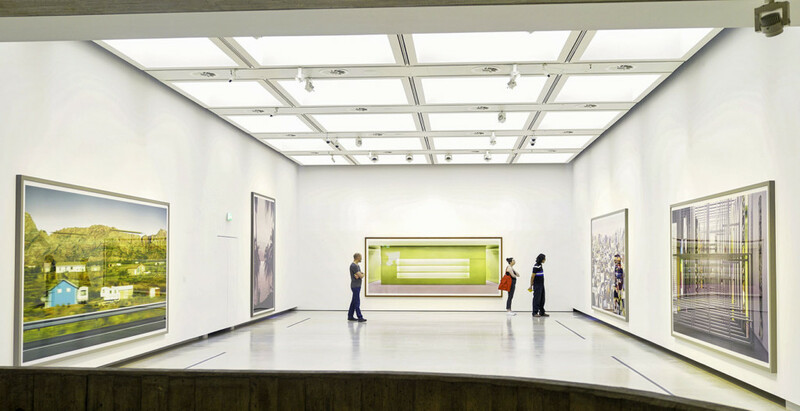 The Hayward Gallery in London presented an Andres Gursky exhibition this year. It was one of the most significant photo collections I have ever seen. The sizeable 4×6 meter photos were impressive, one of a kind. Even the most expensive picture of all time, “Rhein II” was there. I took some photos of the collection with my Sony RX1R, the pocketable full frame camera.